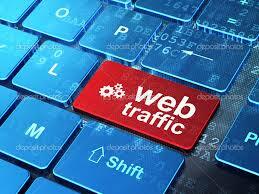 ☞ Traffic is the most important things when build a blog/website. ☞ Without traffic, web/website is nothing. ☞ Help you make any sales for your product, affiliate or any other purpose. I try to best service. 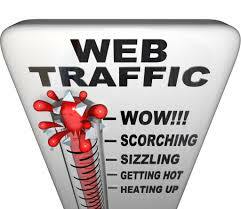 ♡ i provide you traffic report at delivery time by Goo.gle . 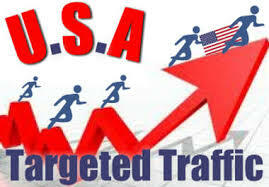 Provide 6000+ real traffics from USA 100 manually done from social traffics tracked by hidden trick is ranked 5 out of 5. Based on 2 user reviews.